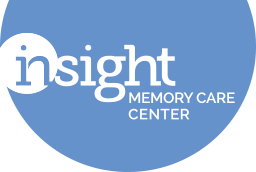 Description: The Memory Café will be offered on the first and third Wednesday of each month from 4:00 to 6:00 pm. Join us! The café is an opportunity for you and your loved one to meet with others for support, companionship, and fun! 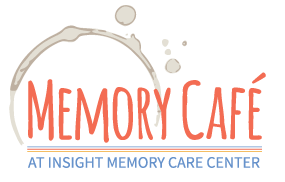 The program will provide structured activities that you can participate in with your loved one to promote reminiscence, cognition, and engagement. Caregivers also have the option of participating in a caregiver support group. A light dinner will be served towards the end of the program to provide opportunity to share conversation and get to know others in a safe, supportive environment.